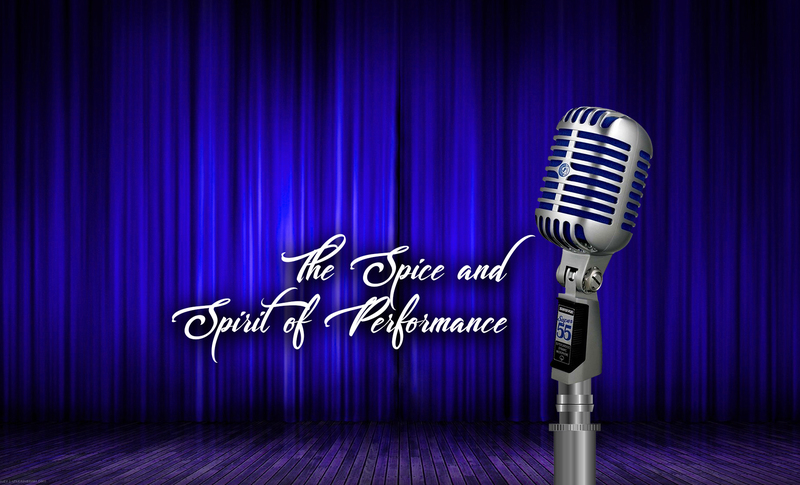 bsamim.com – The Spice and Spirit of Performance. Thank you for visiting Bsamim! Please check back frequently as we are constantly updating our site. What else would you like to see on this site? Drop us a line. Your feedback is much appreciated and we’d love to hear from you! Click here to sample our music. The overwhelming majority of these samples were recorded live at recent weddings, corporate functions, and concerts.